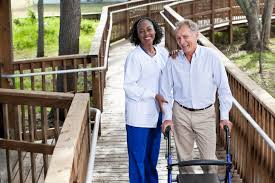 Smiles Home Care is a professional non-medical home care agency providing elder, personal, respite and companion care to help elderly and disabled individuals continue to live at home. Our caring and experienced caregivers will provide up to 24 hour care in the comfort of the client's home at affordable rates. 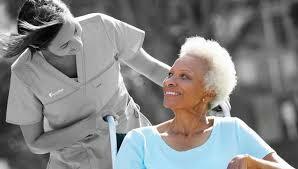 Our Home Health Aides are medically cleared to work in a home health care setting. Nationwide Background checks are conducted and all of our Home Health Aides are routinely supervised by a Registered Nurse.